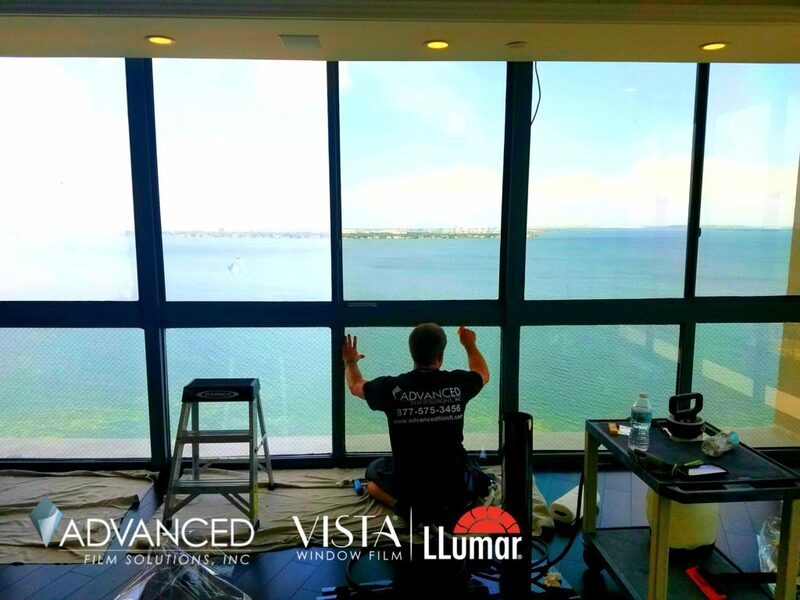 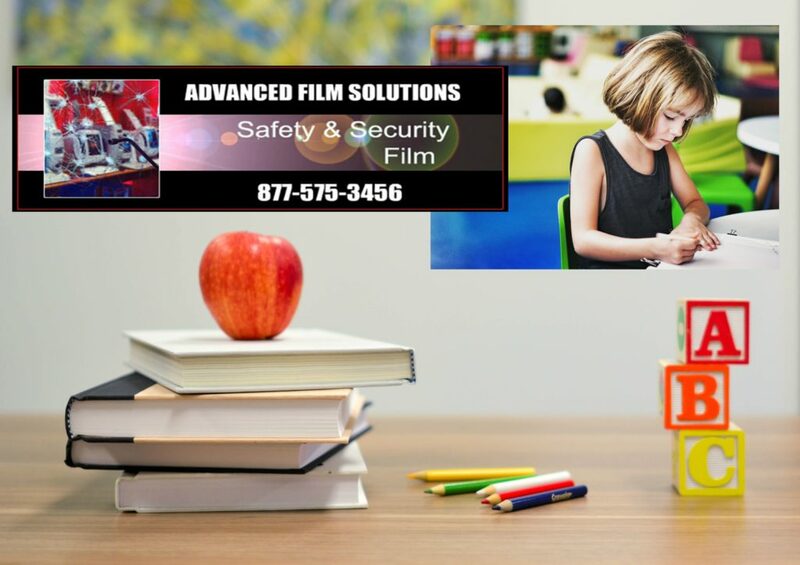 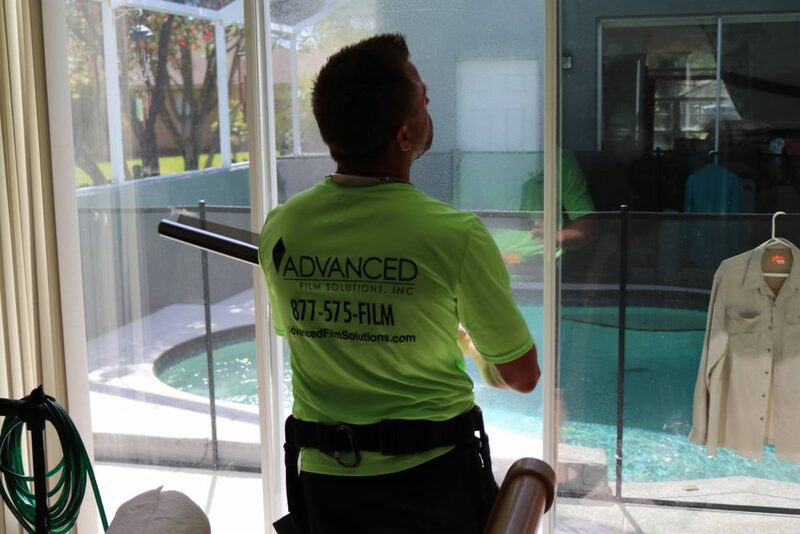 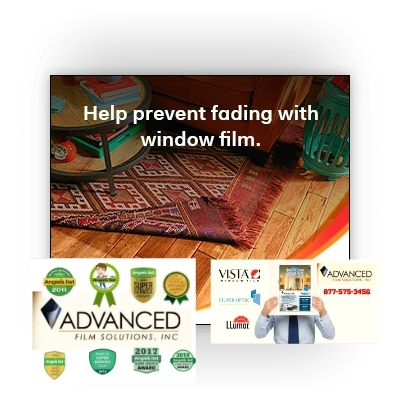 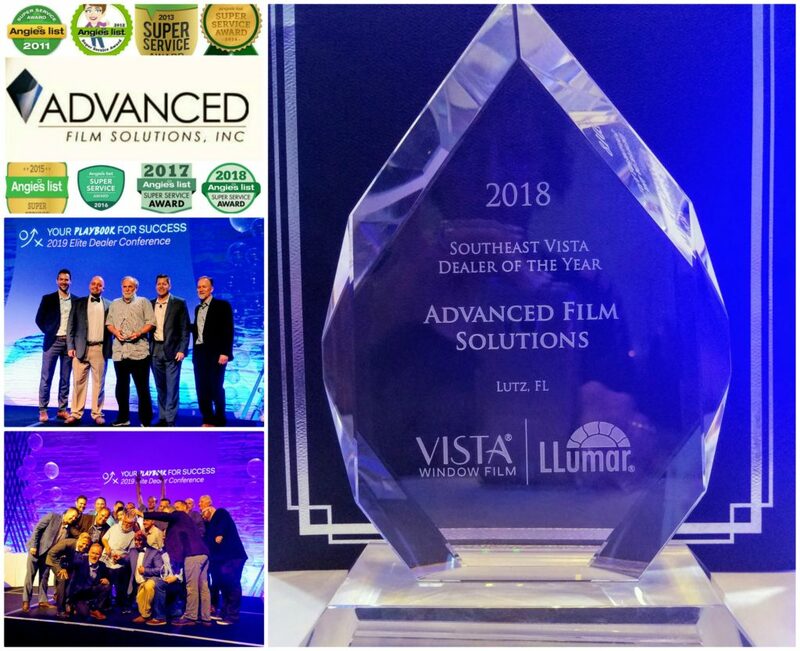 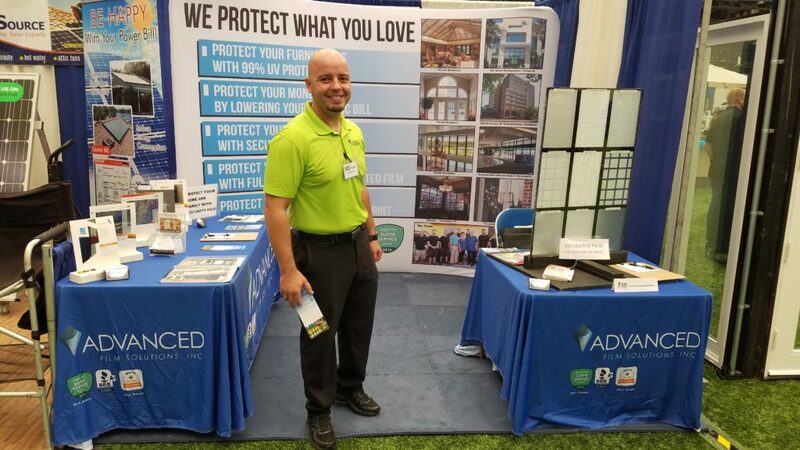 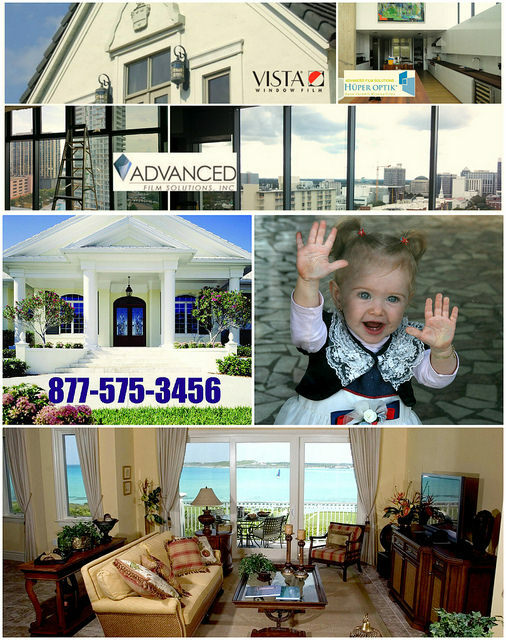 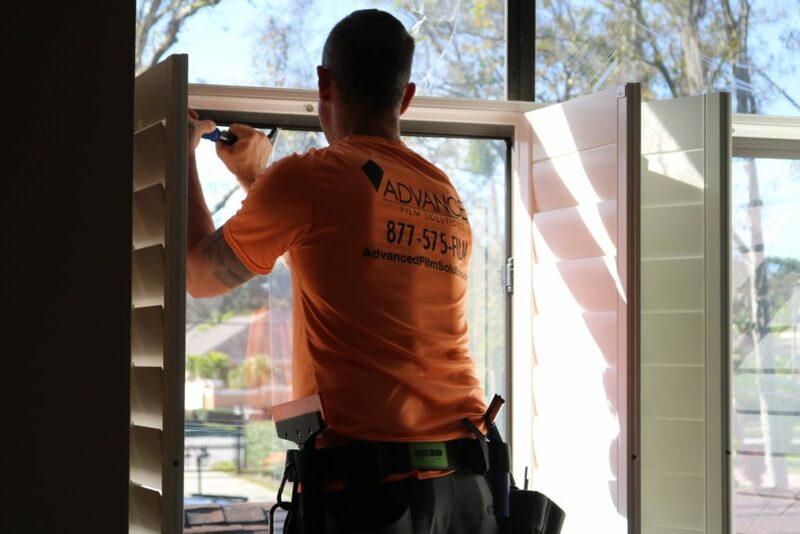 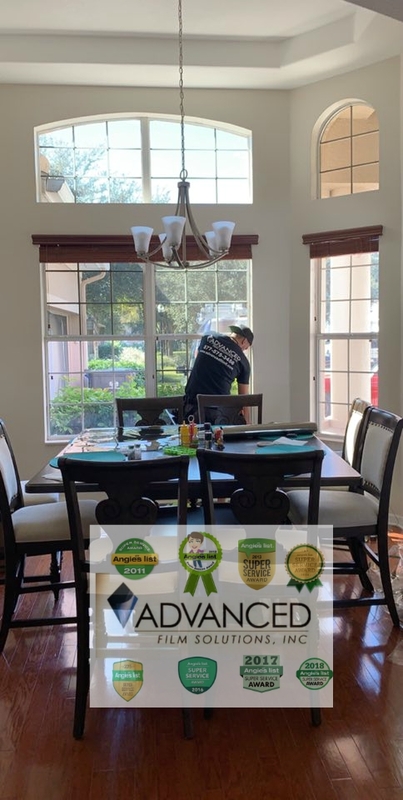 Advanced Film Solutions, Orlando’s leading window film installation company will be exhibiting at the Orlando Fall Home & Garden Show this weekend! 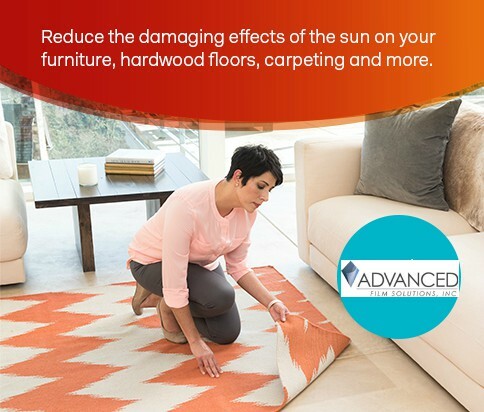 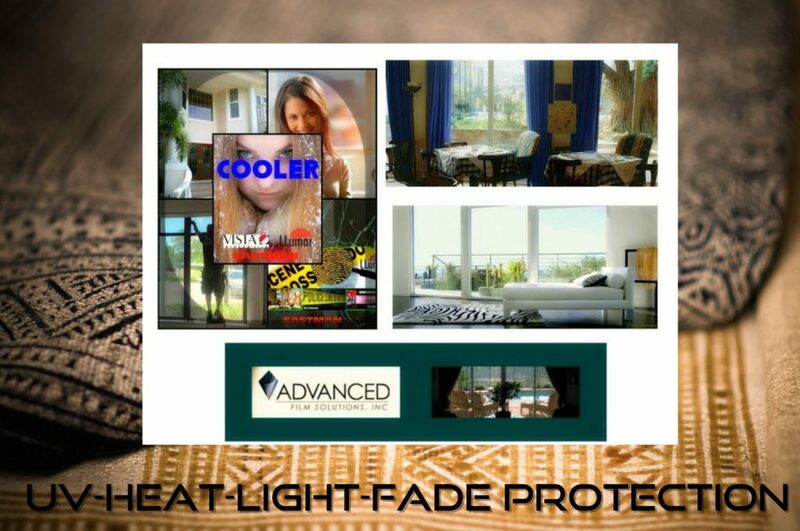 Dynamic solar energy savings solutions that lower your cooling costs while filtering 99.9% of the UV. 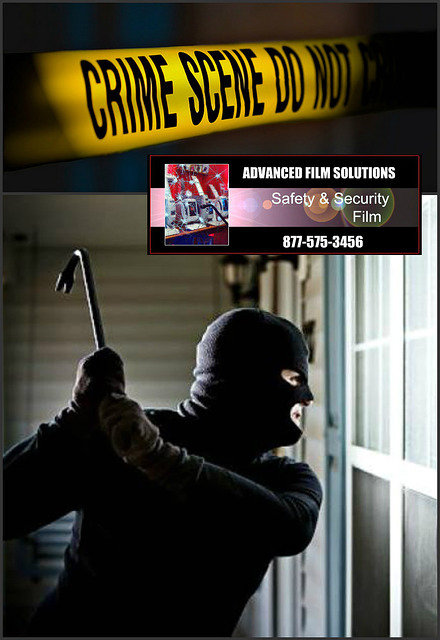 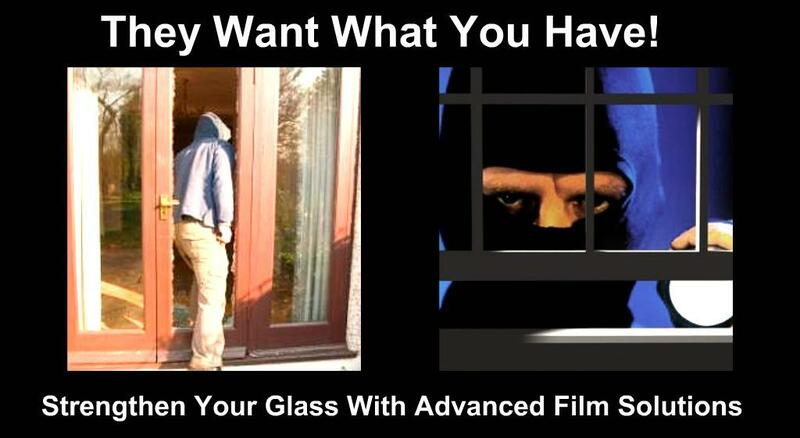 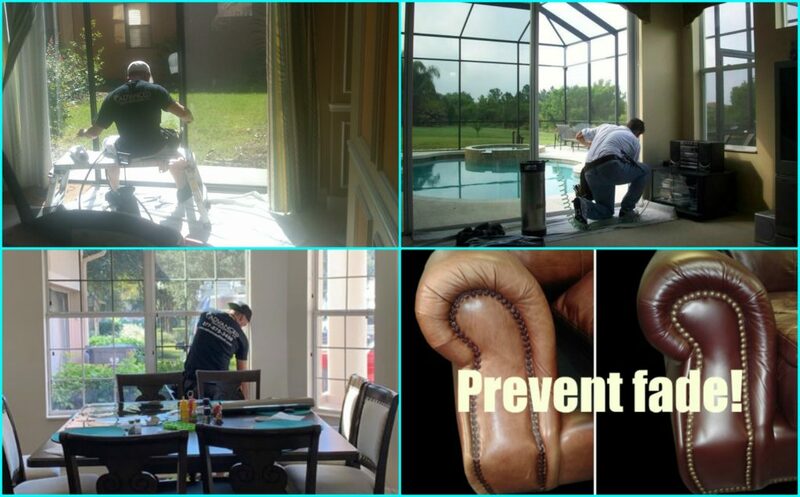 Dual purpose security and solar films that strengthen your home perimeter protection making your glass an obstacle for would be thieves. 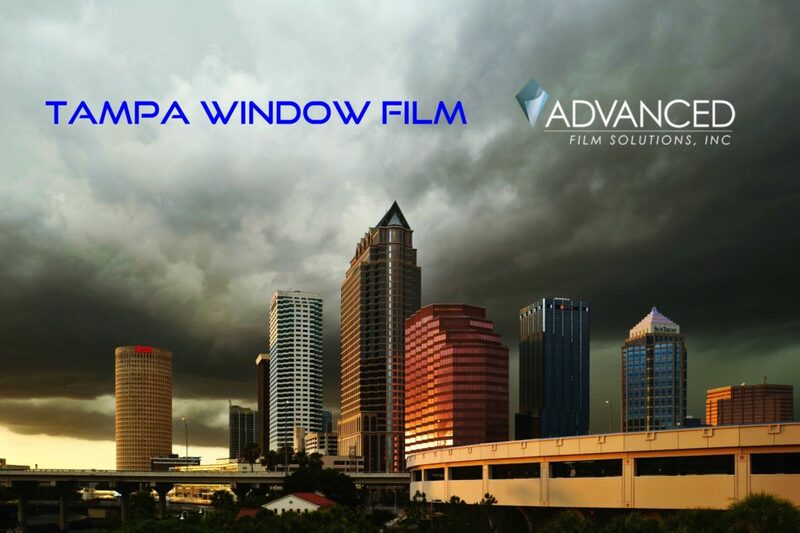 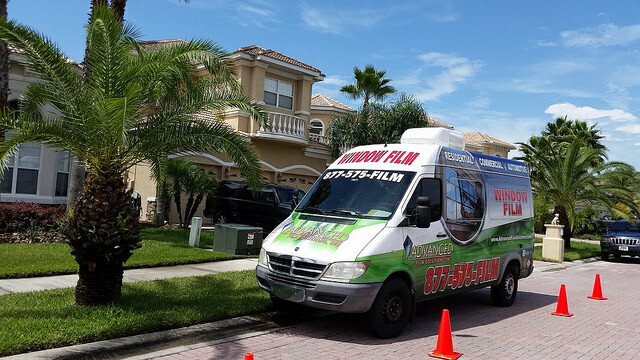 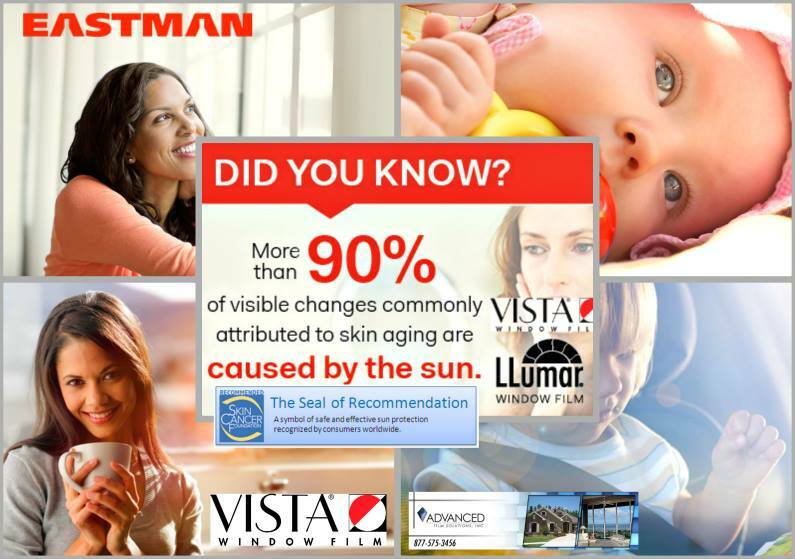 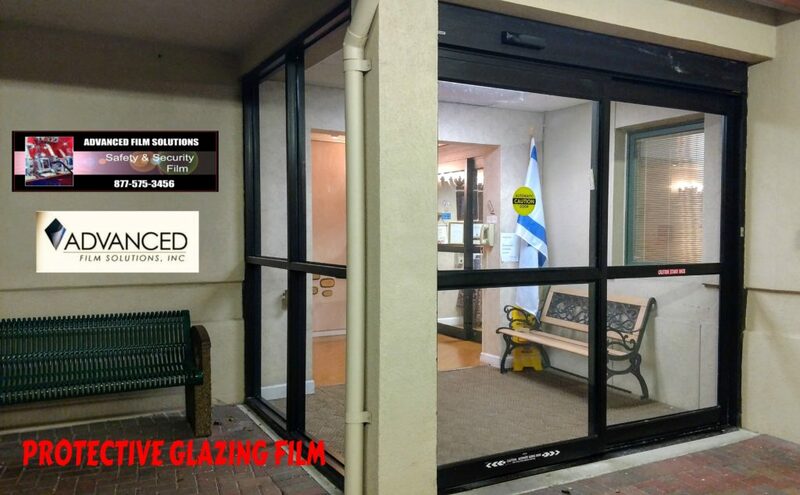 Huper Optik films that stop heat without altering the aesthetic beauty of your windows. 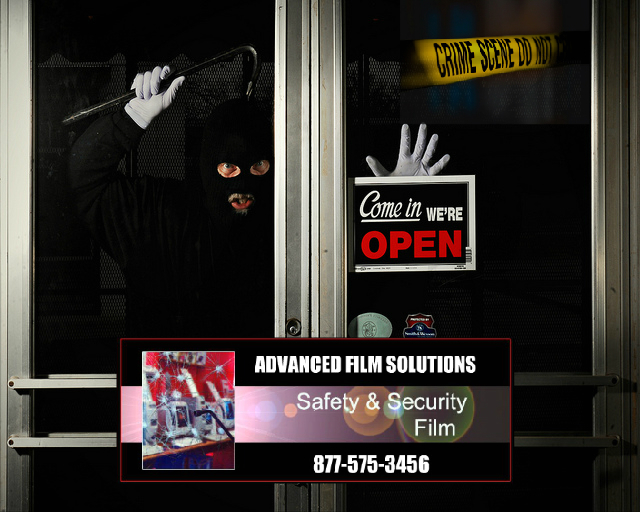 Privacy frosted and graphics films by Illusions, Sunscape and 3M Fasara. 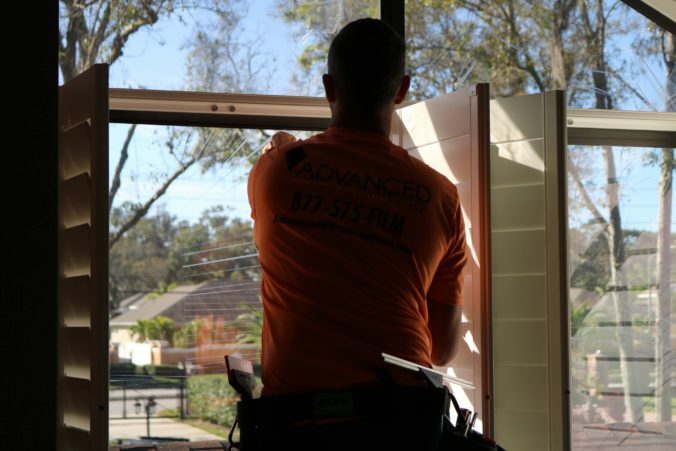 The show is an ideal opportunity to ask questions and get a free estimate. 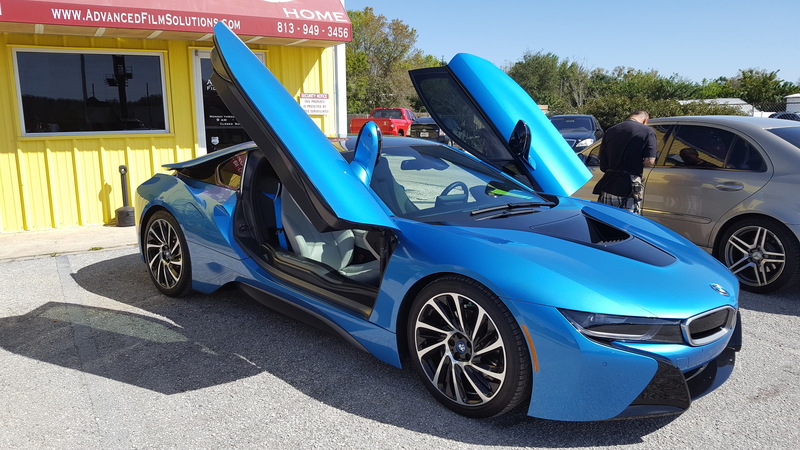 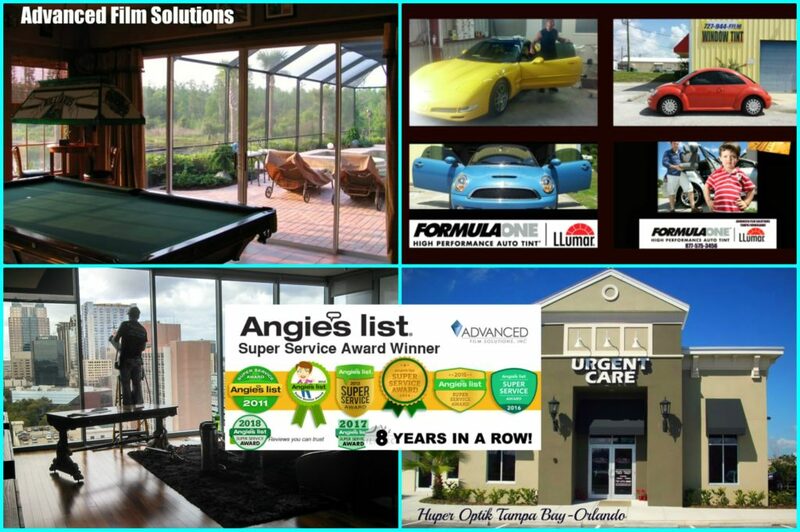 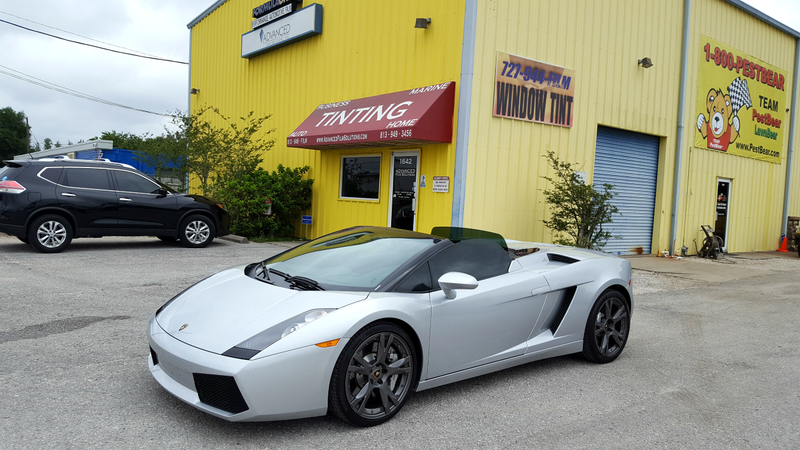 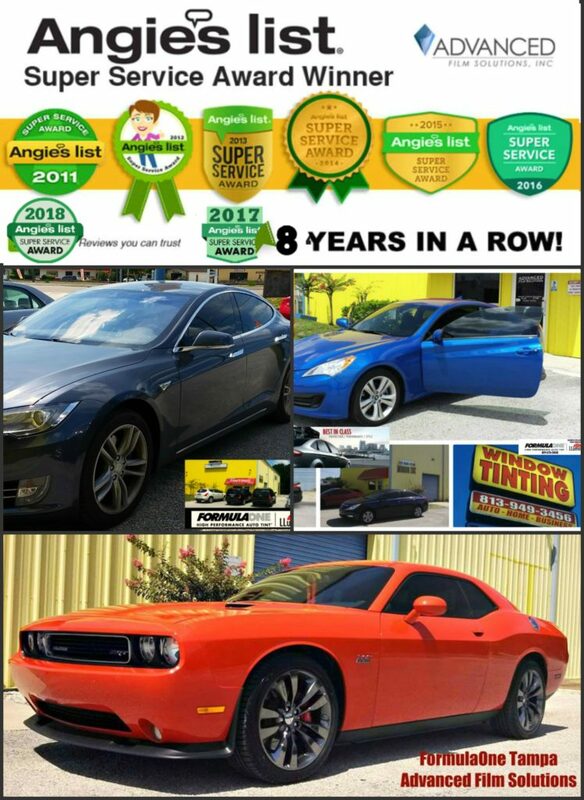 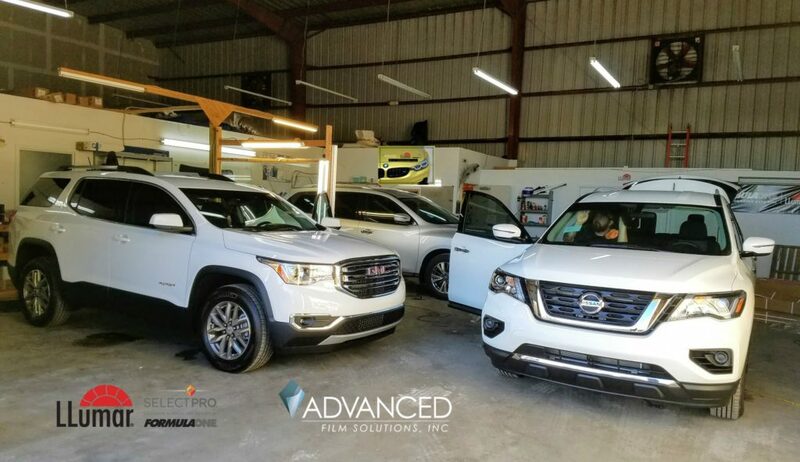 Tampa Bay’s SUV & Car Tinting Expert! 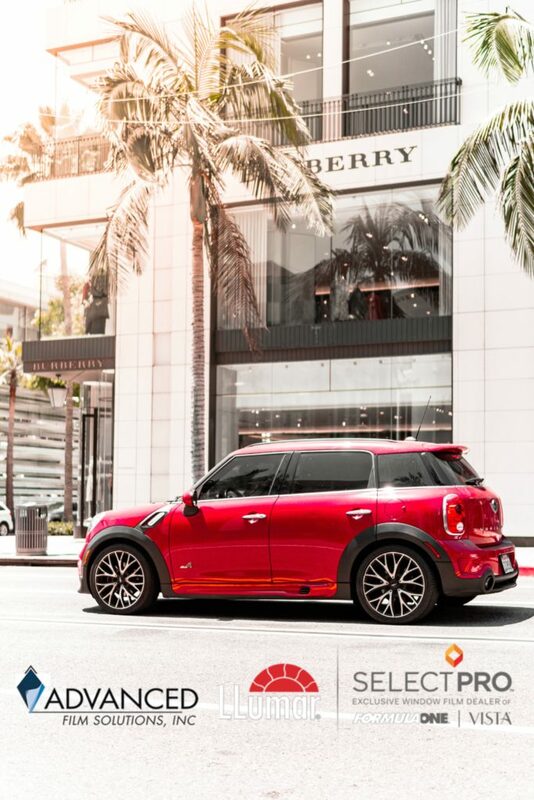 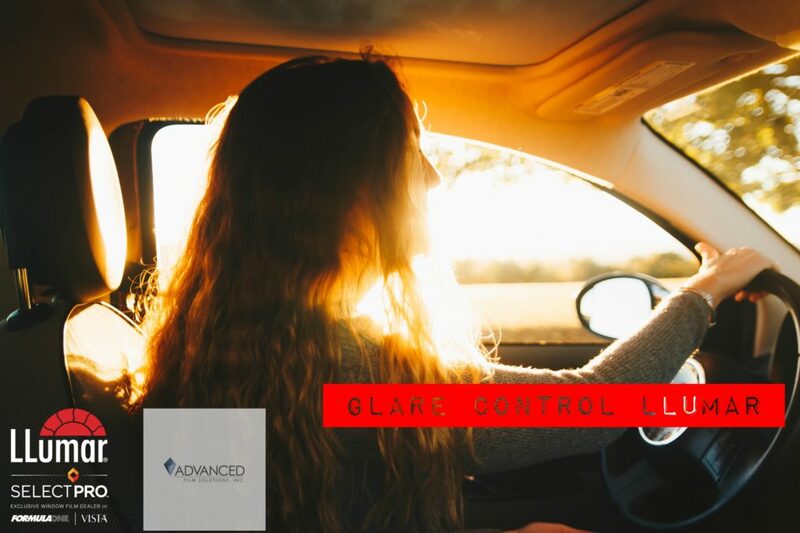 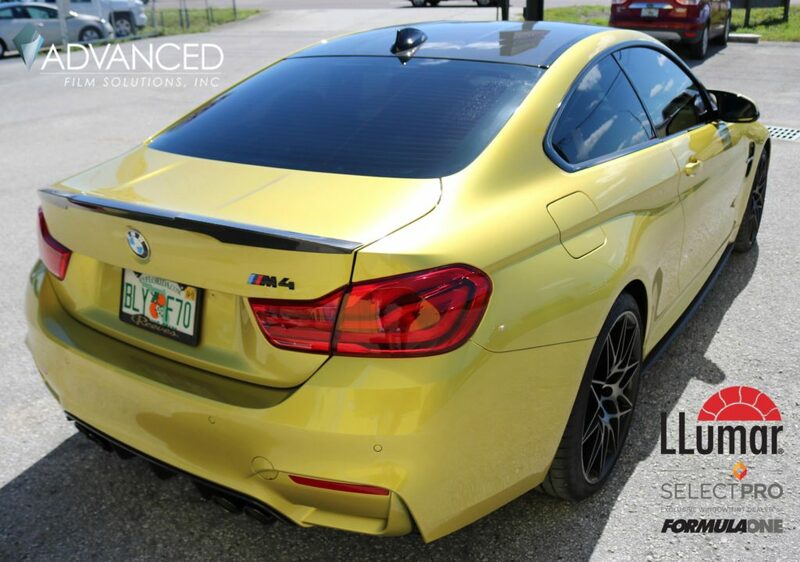 Zero interference with Satellite Radio, Blue Tooth and radar detectors. 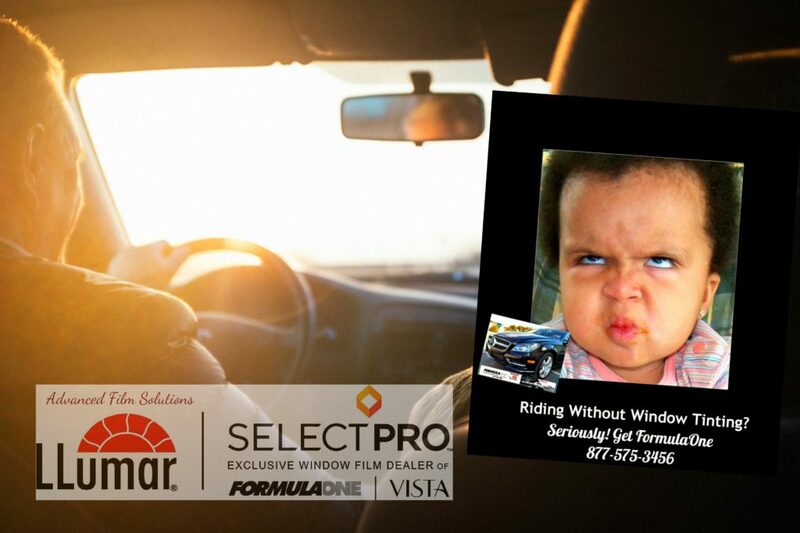 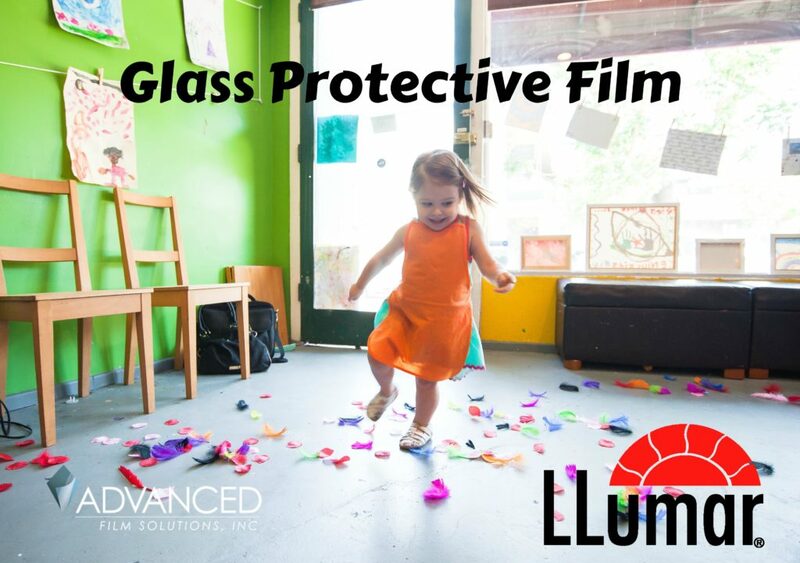 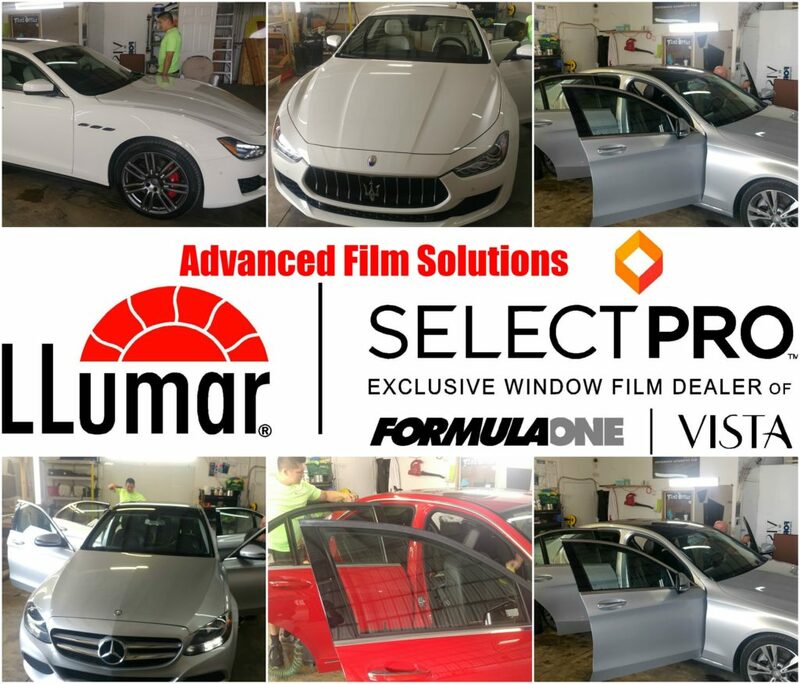 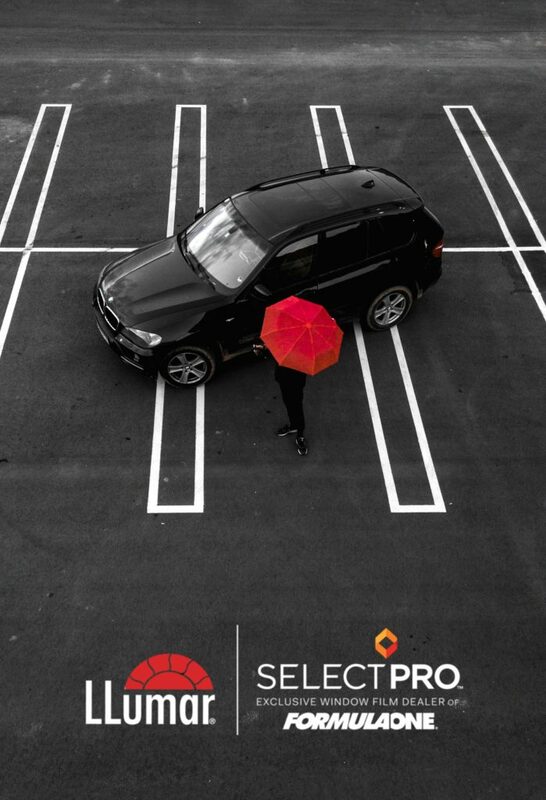 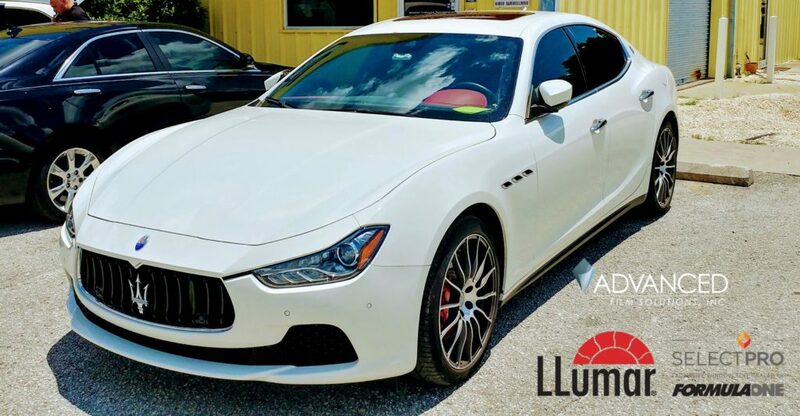 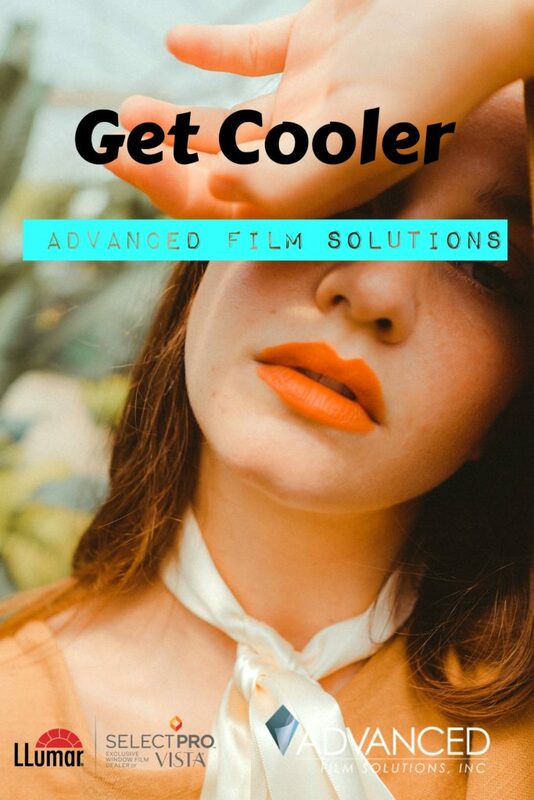 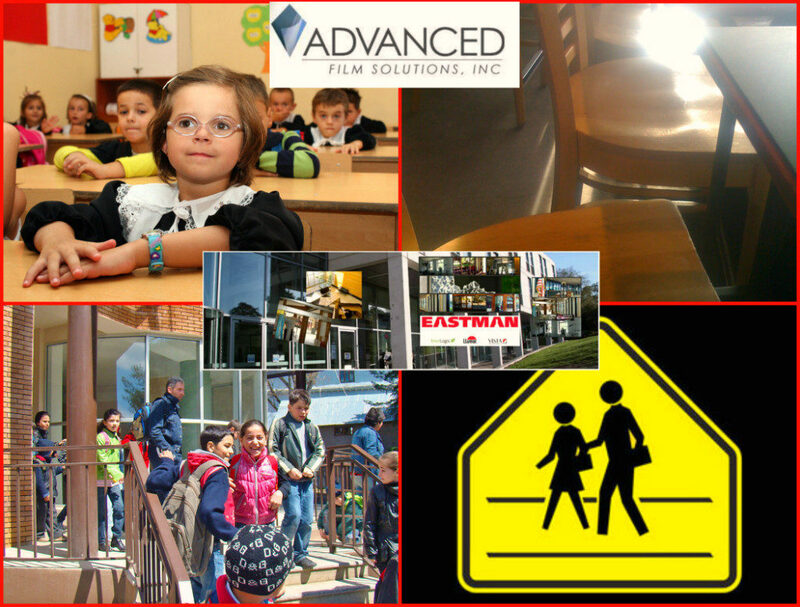 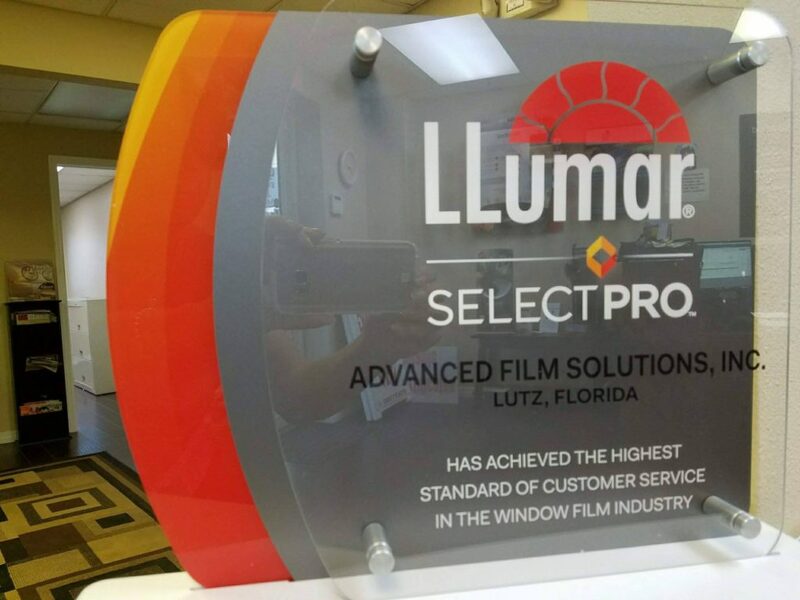 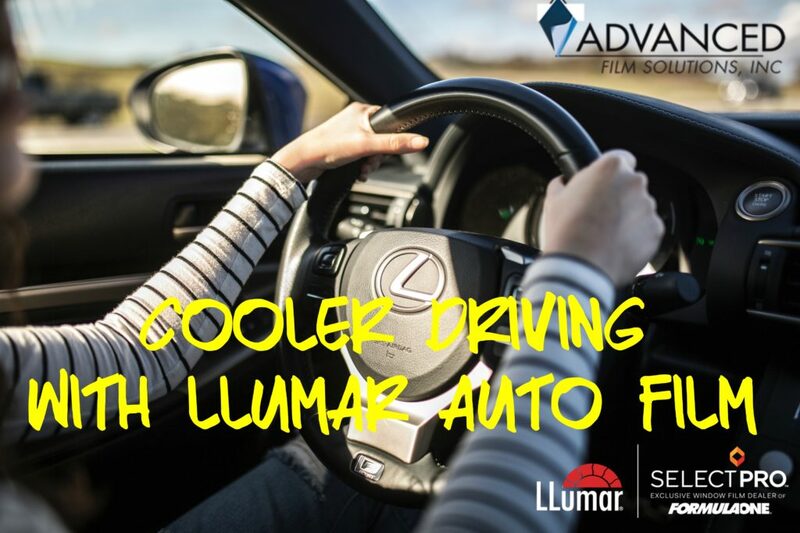 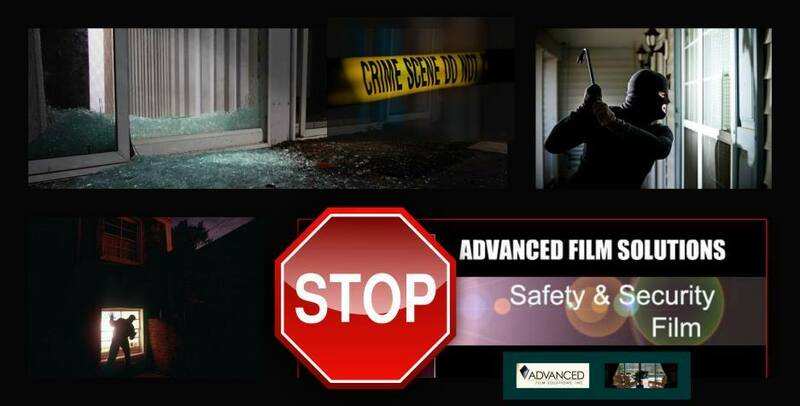 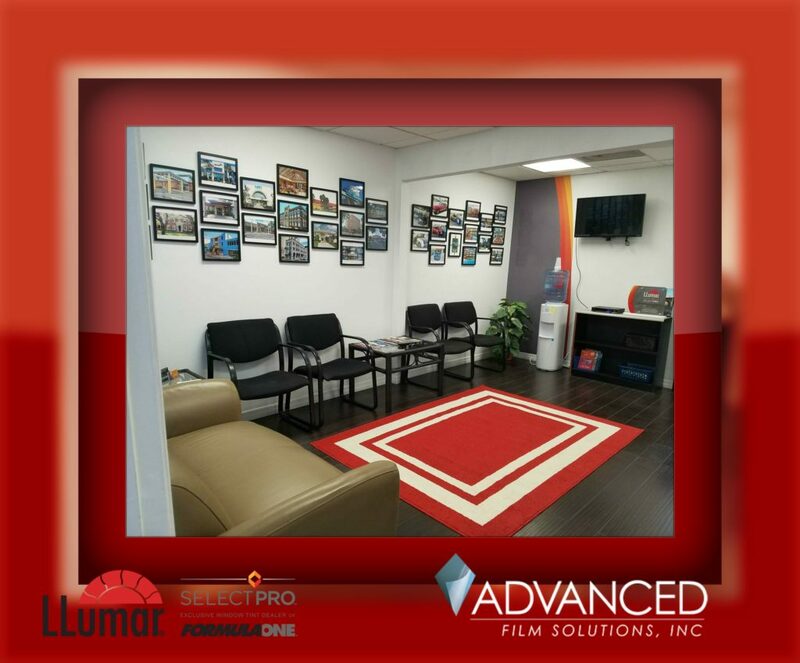 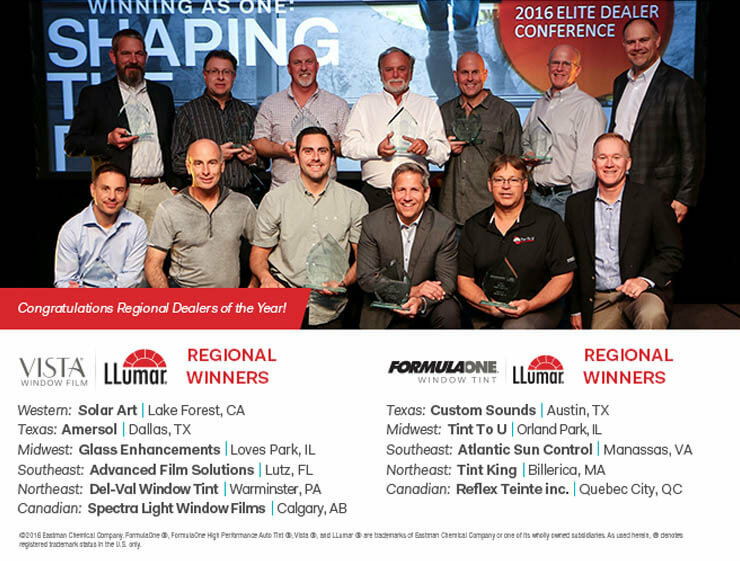 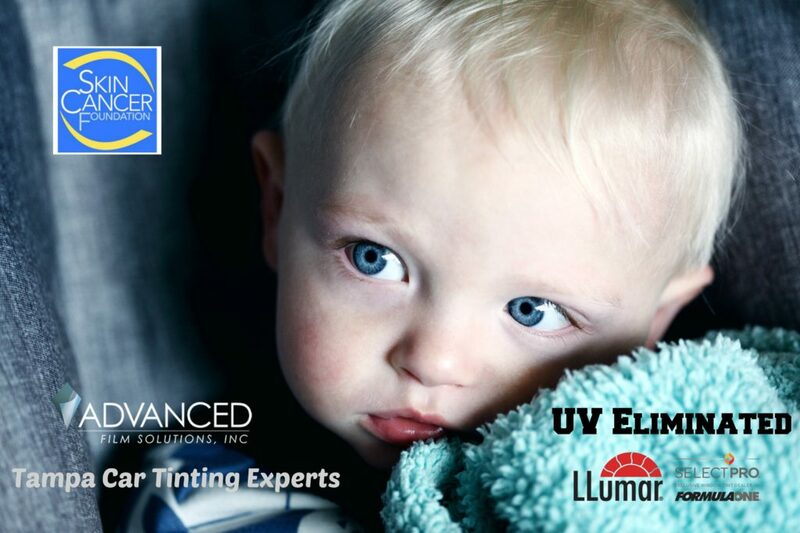 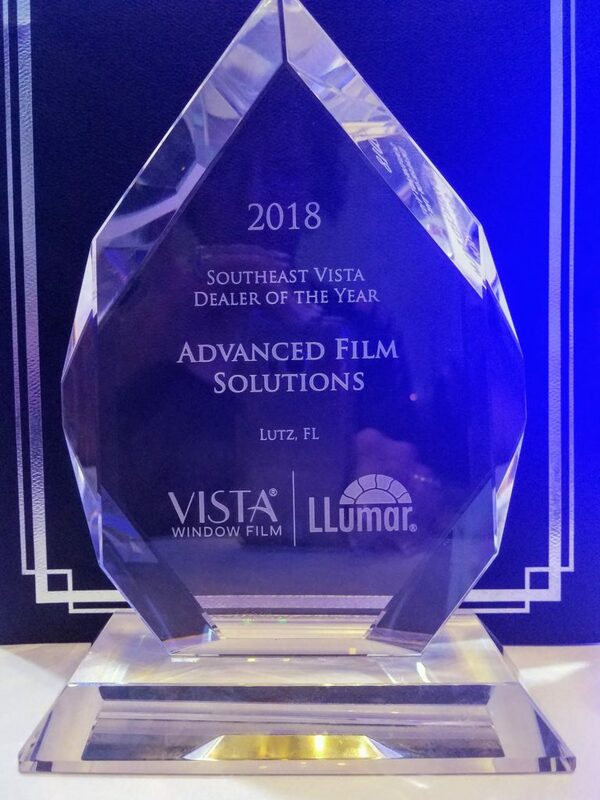 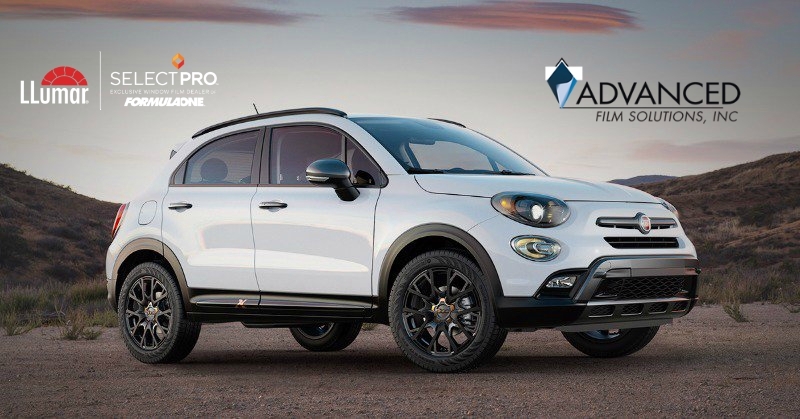 As a LLumar SelectPro Car Tinting provider Advanced Film Solutions offers the entire Eastman portfolio! 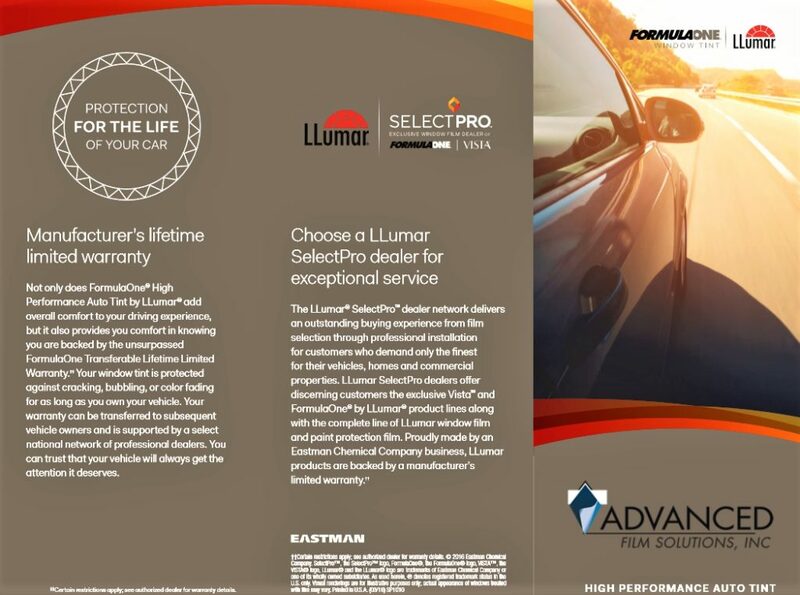 LLumar CTX, FormulaOne Pinnacle and the recently launched Stratos Line. 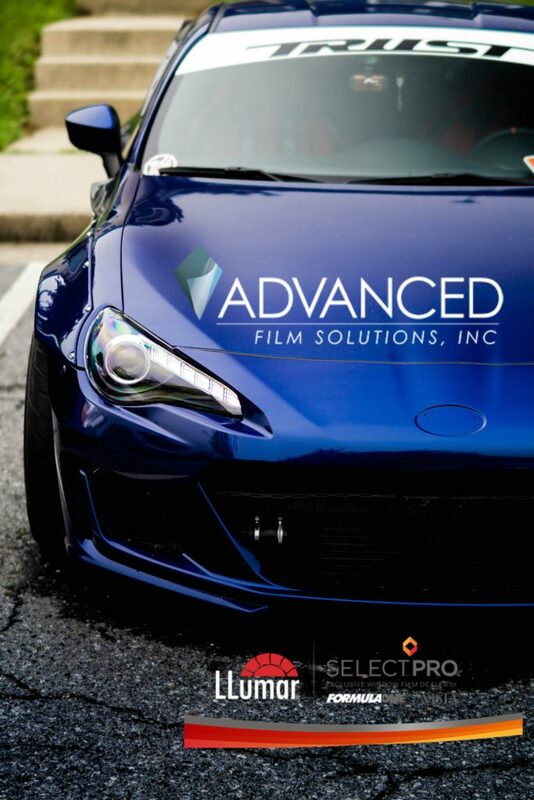 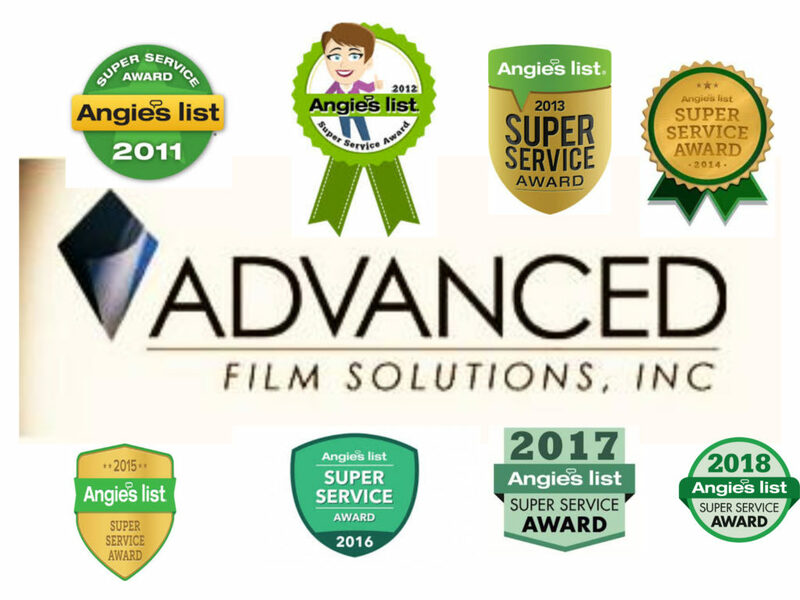 Advanced Film Solutions utilizes high speed plotters for a perfect fit and faster wait time.